Product Detail: Journey Around The Globe With Recorder! 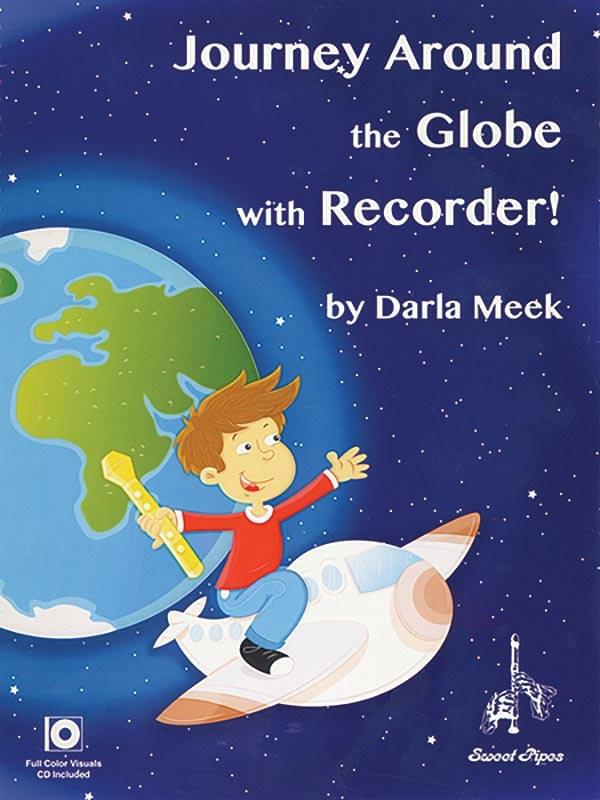 The Journey Around The Globe With Recorder! package is a series of 24 pedagogy lessons for teaching soprano recorder. Notes are introduced individually, in sequence, and in a musical context. Each of the 24 lessons is accompanied with a PowerPoint® presentation. The slides in the presentation progress through the lesson steps as they are introduced in the lesson plans. Additionally, several slides (pictures of scenery, famous places and people, foods, musicians, sports, etc.) about the country featured in the lesson plan are included.